Welcome to Palette Of Style! 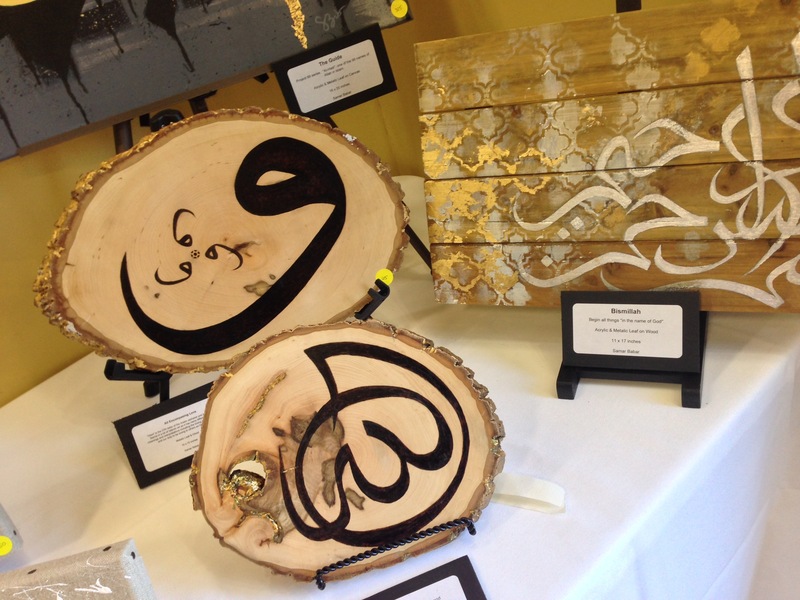 Immerse yourself in style of art bridging modern art and religion. 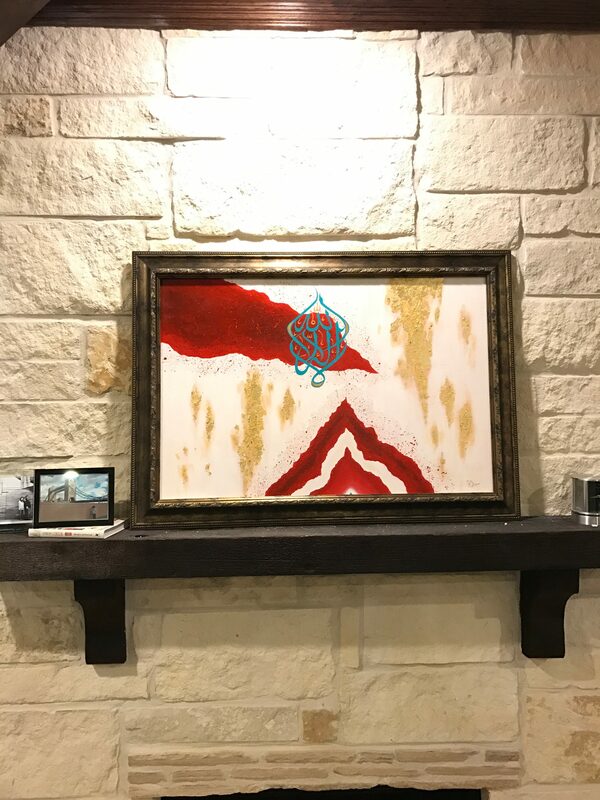 Commissioned work on display in the clients residence. 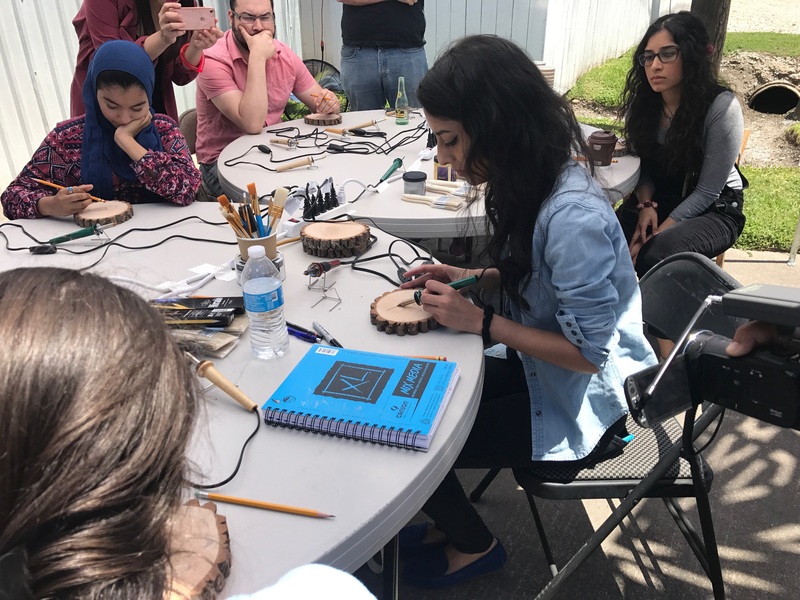 Conducting a woodburning workshop for University of Houston's CounterCurrent17. 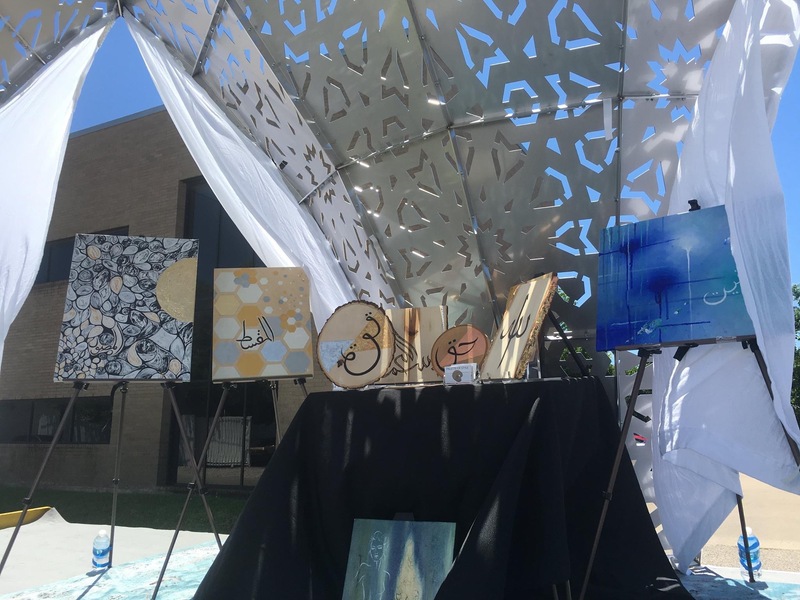 My work on display at The Mobile Mosque, a traveling exhibit that was a part of the University of Houston's CounterCurrent17. 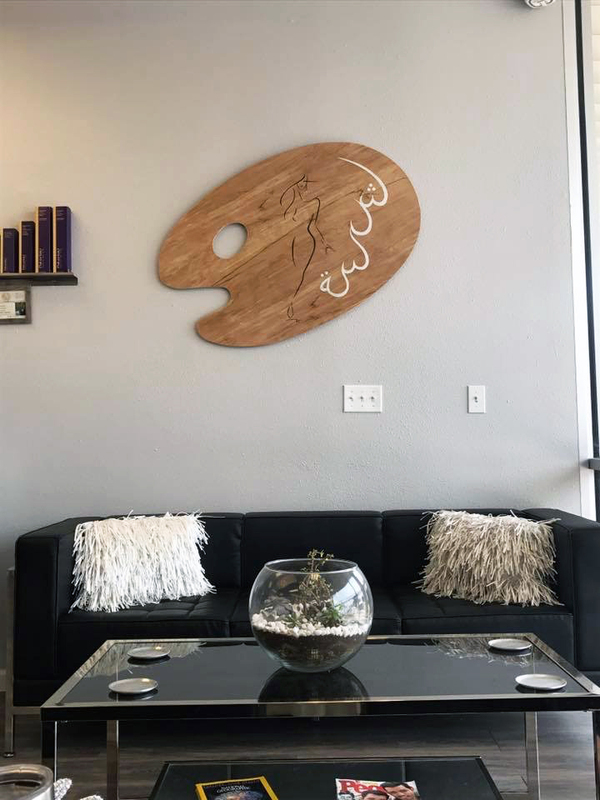 "Fierce", commissioned work on display at Houston's Artisan Loft Salon. 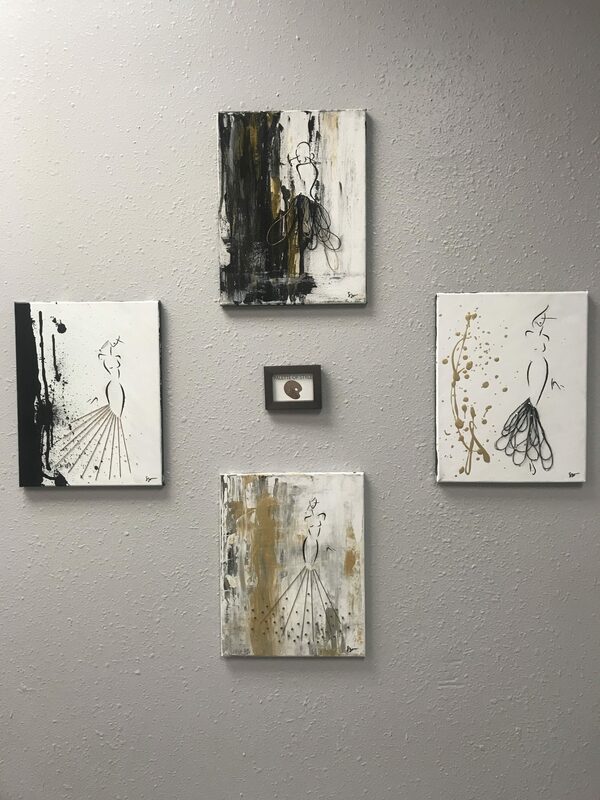 art@paletteofstyle.com	© 2019 Palette Of Style. All rights reserved.